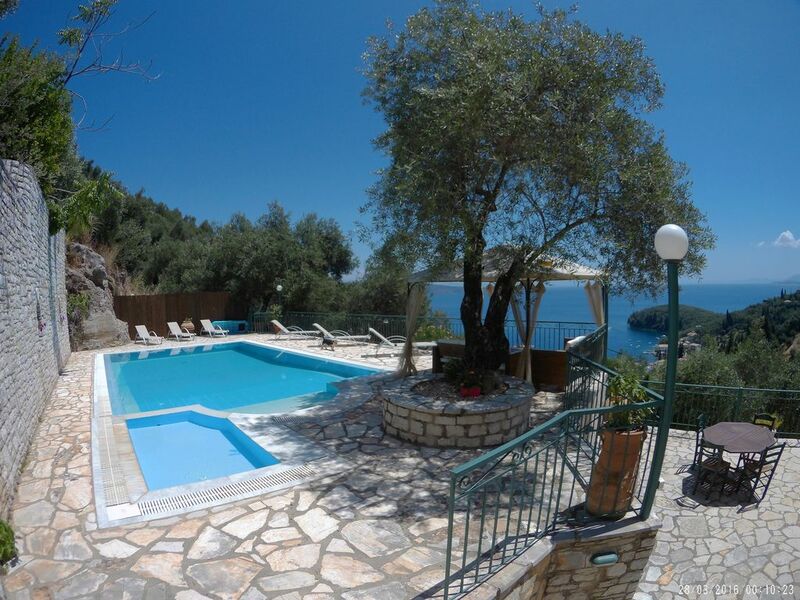 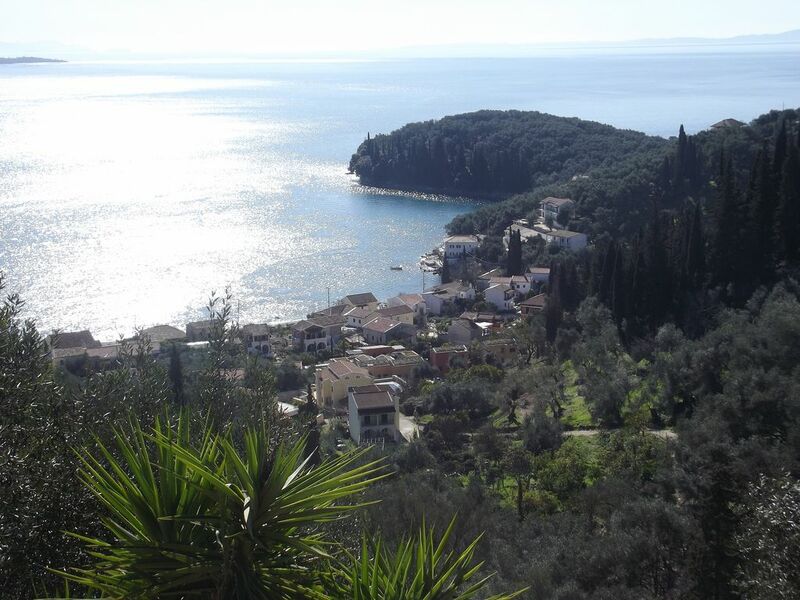 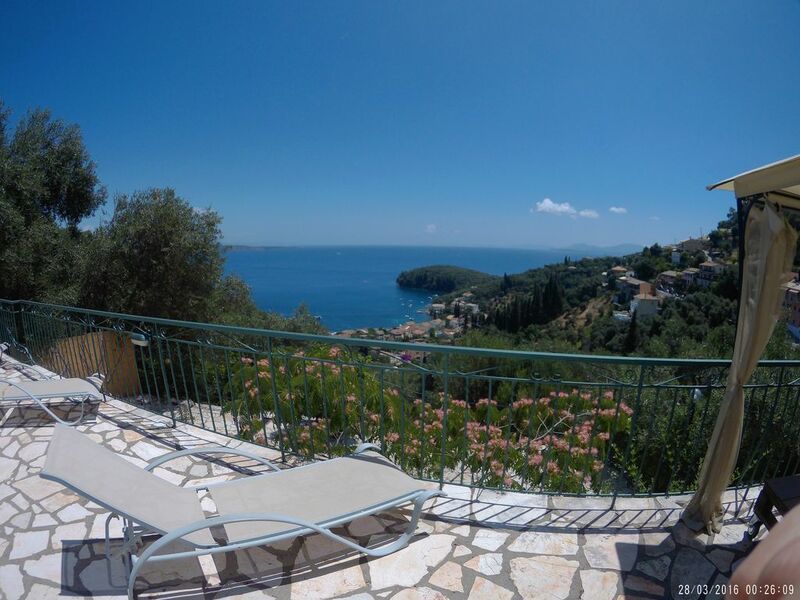 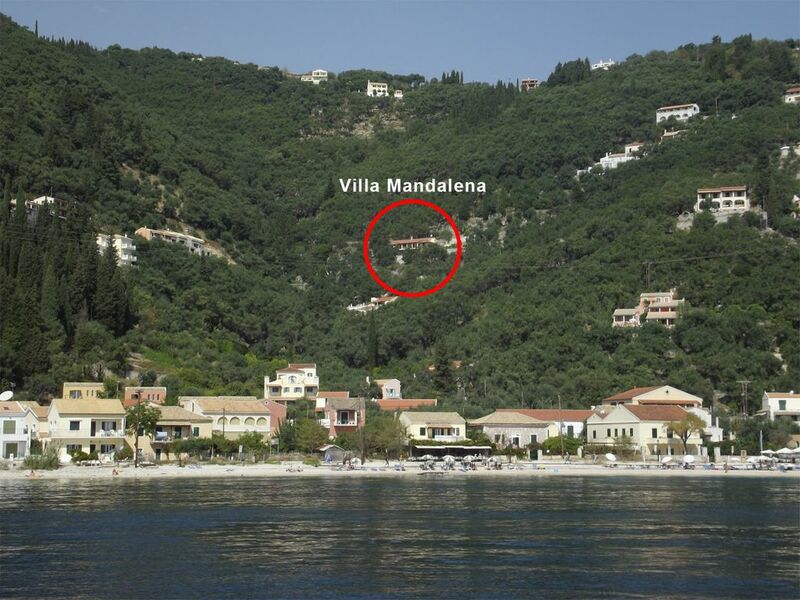 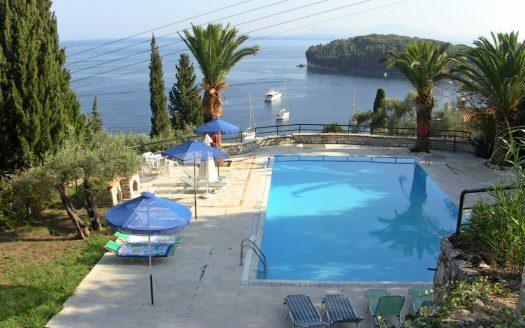 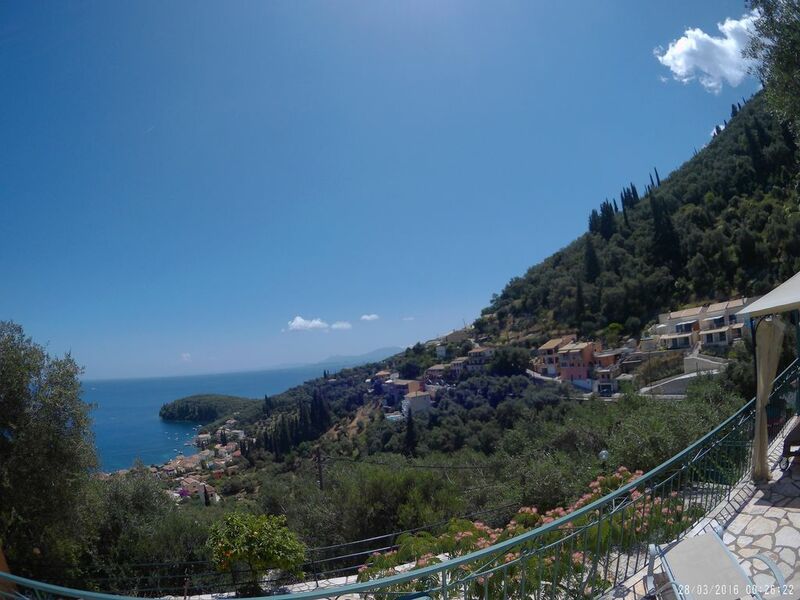 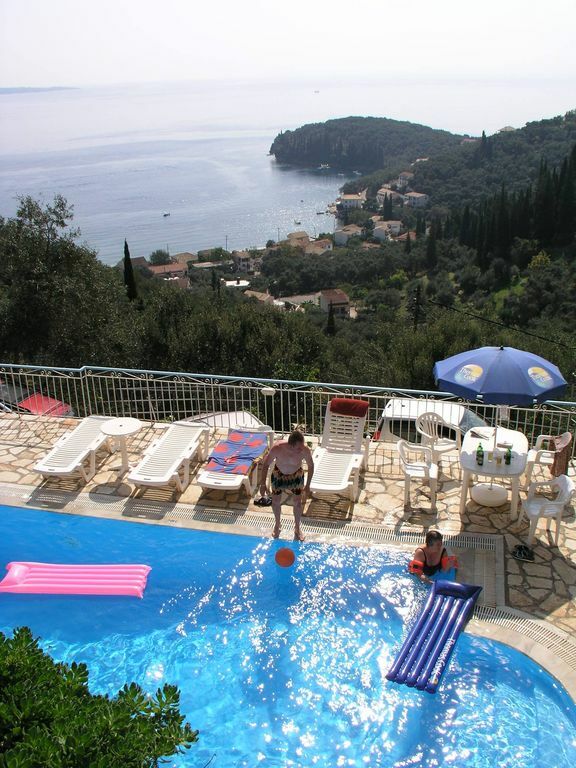 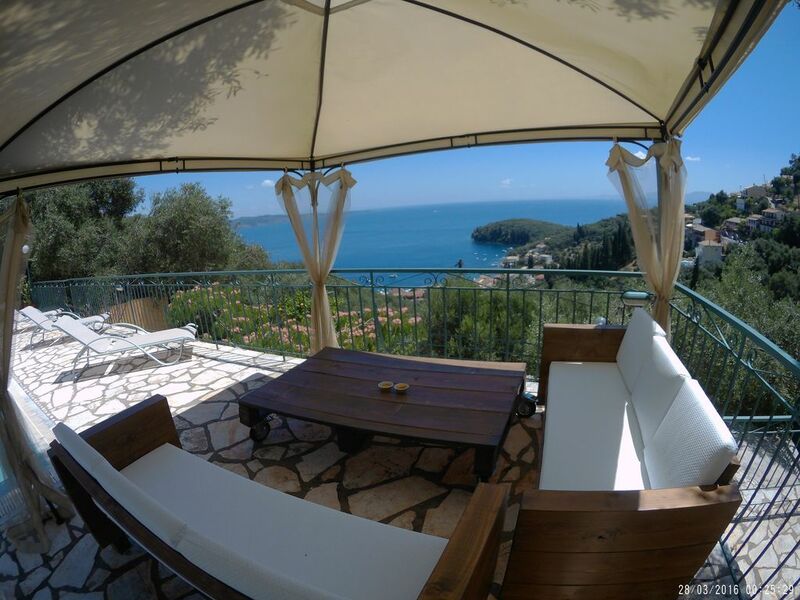 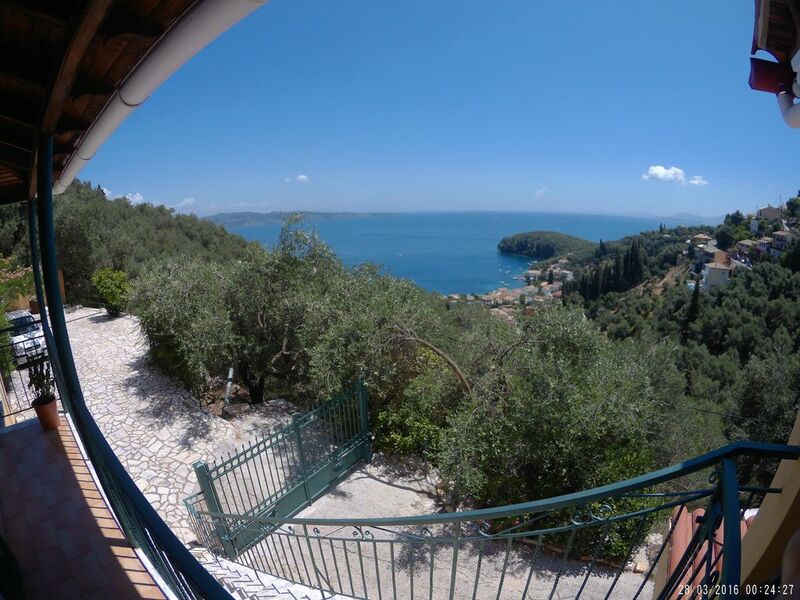 Villa Mandalena is located in the olive groves overlooking Kalami Bay including the White House where famous author Lawrence Durrell lived, up to the Albanian coasts and the South East part of Corfu island. 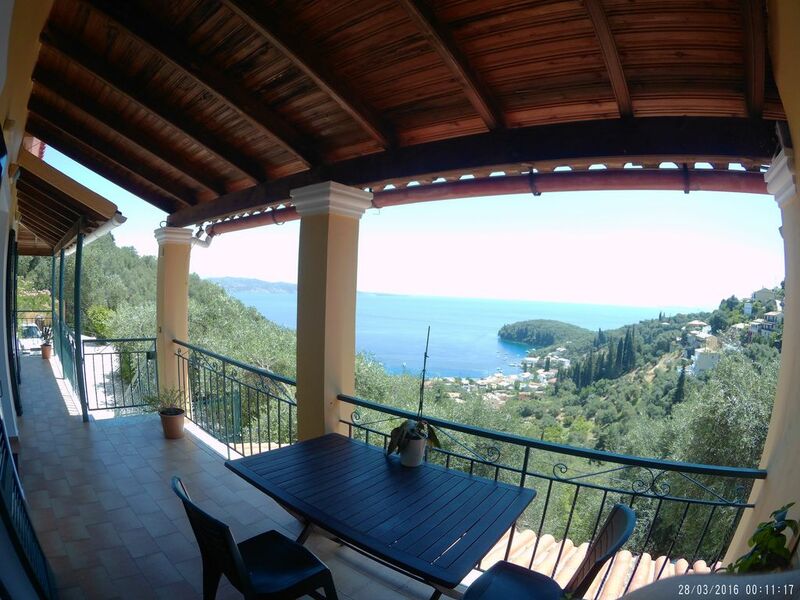 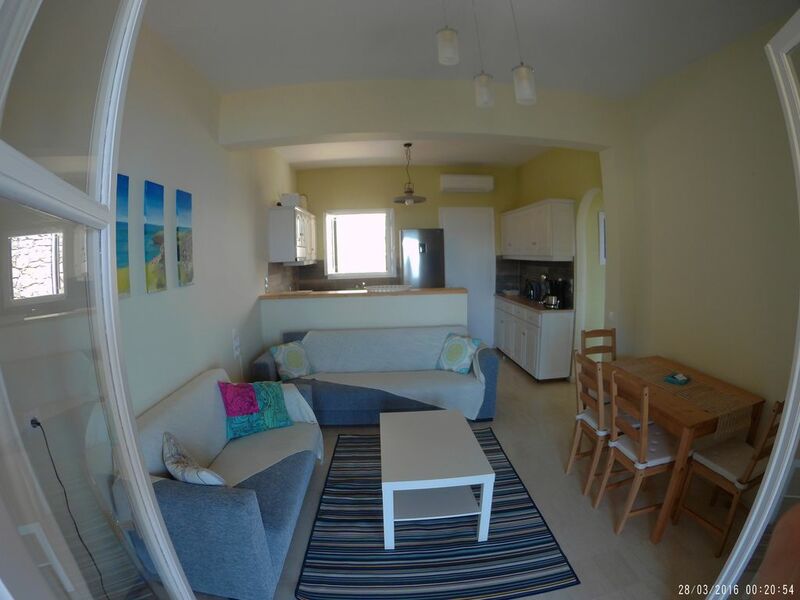 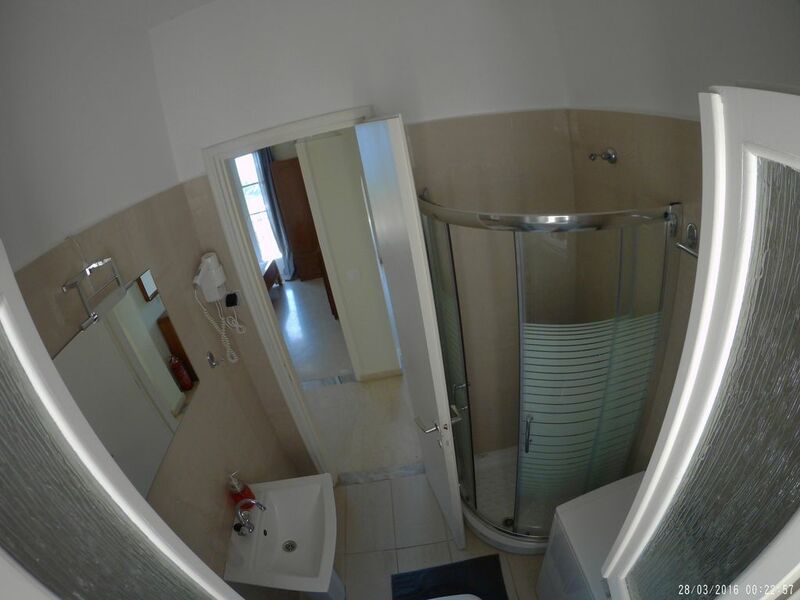 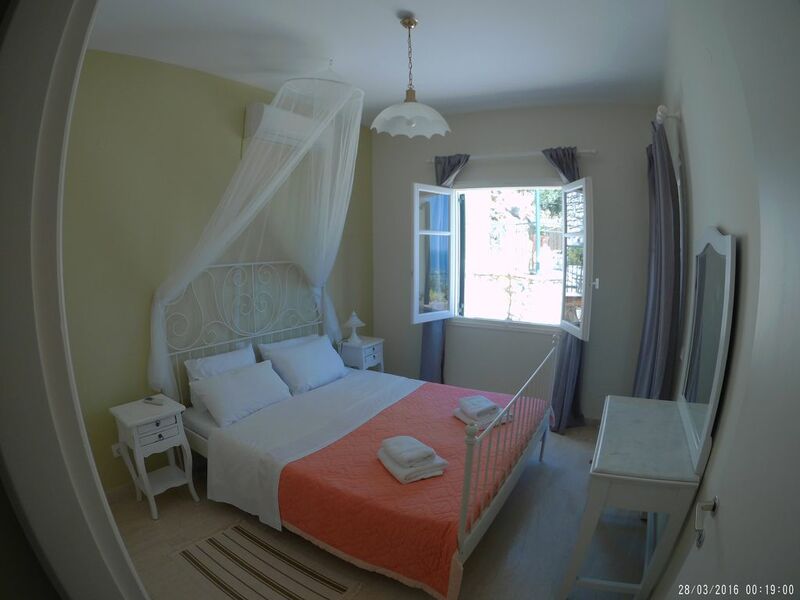 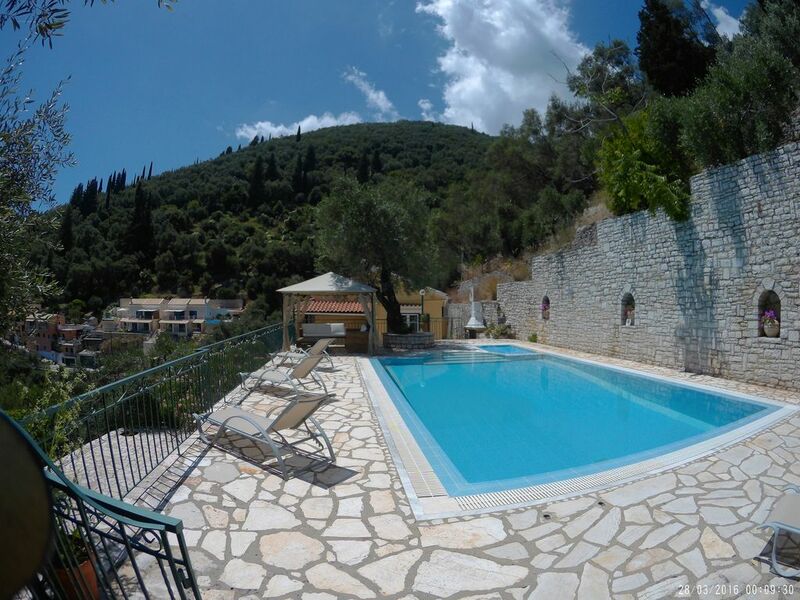 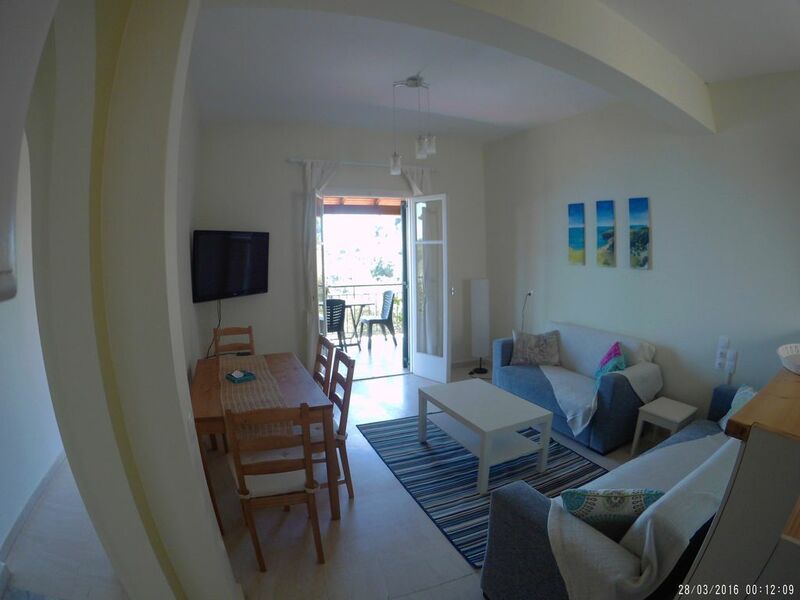 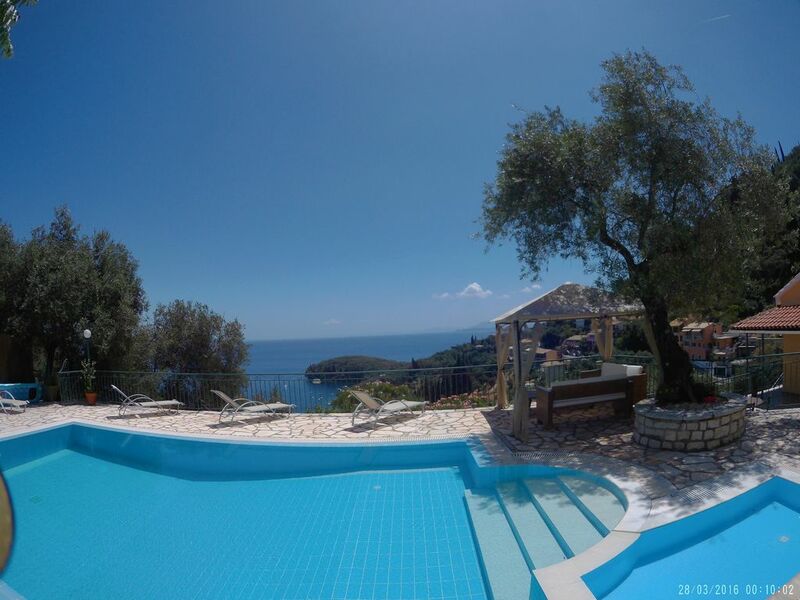 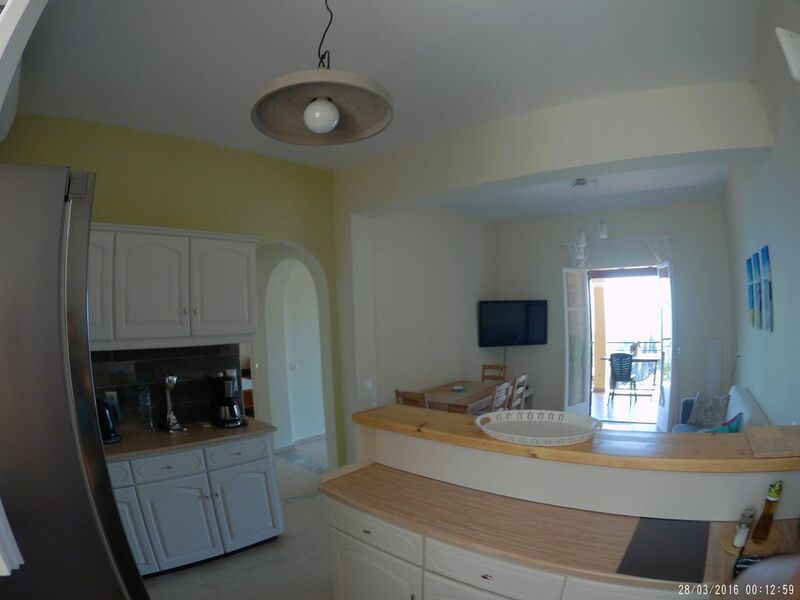 It’s a beautiful modern air-conditioned villa that consists of two bedrooms, bathroom with shower and a modern well equipped kitchen adjoining the dining and sitting room which opens onto a lovely terrace with beautiful views of the Ionian Sea. 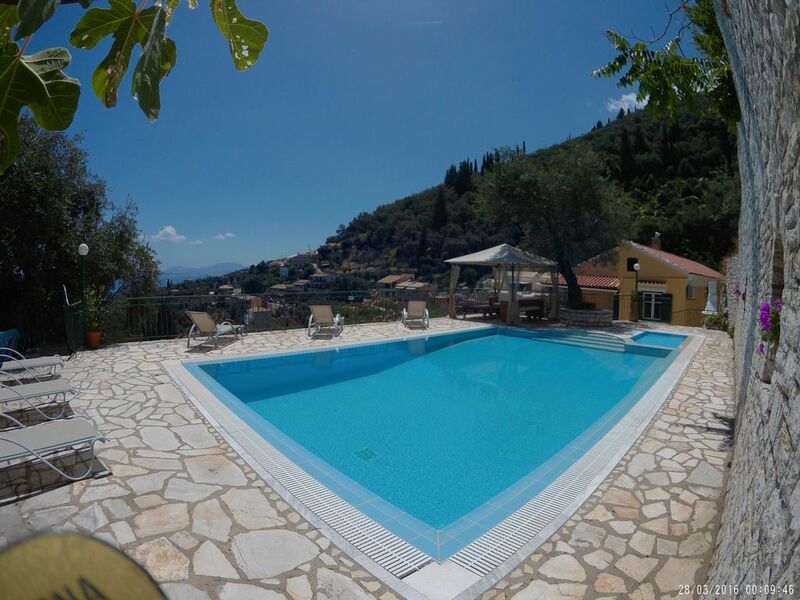 The villa opens onto its private swimming pool ( 4x8m ) and the children’s pool. 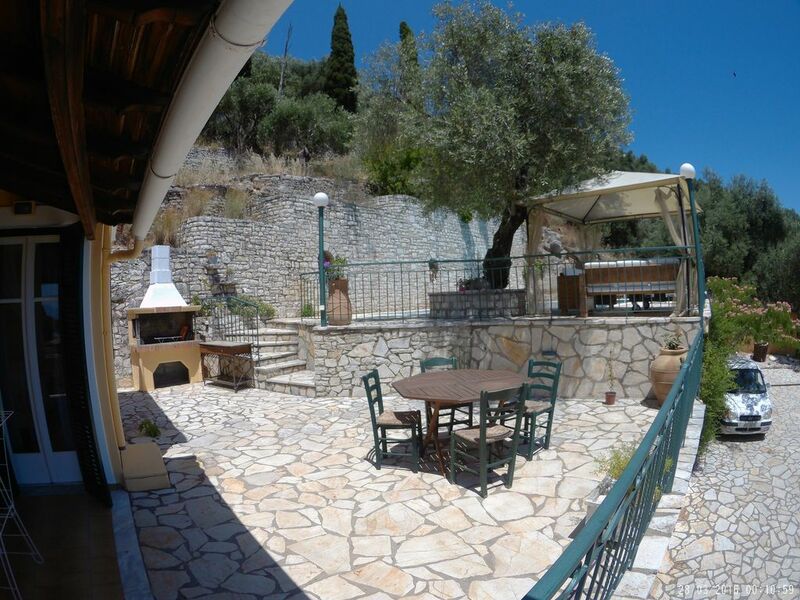 Its guests can enjoy the lovely and spacious, sunny or shaded sitting and dinning outside areas and the BBQ. 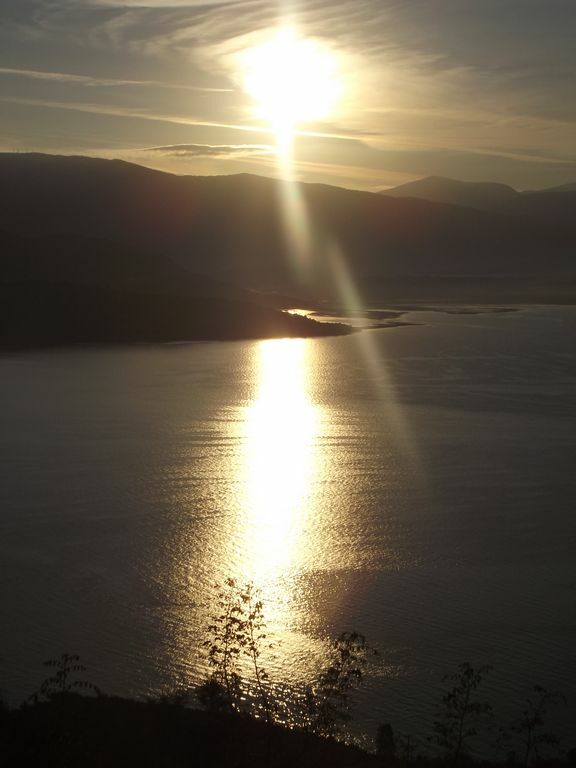 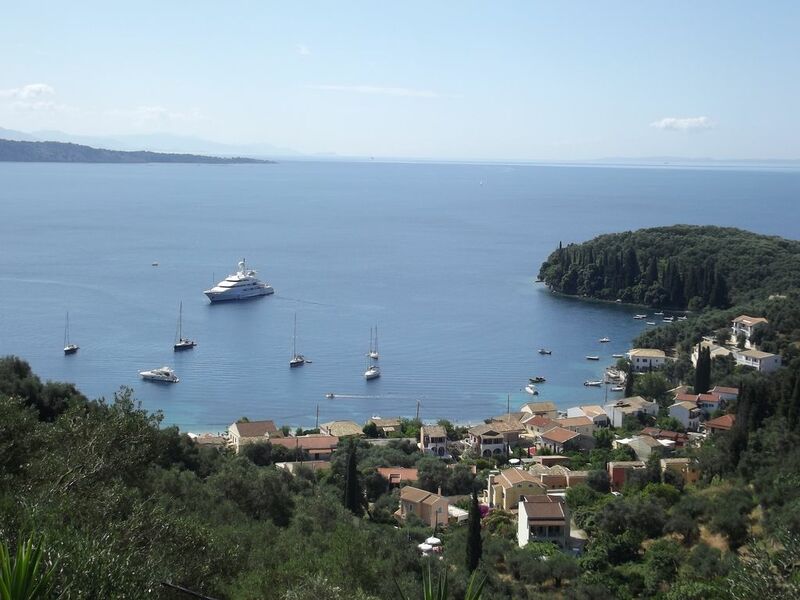 Car hire & Local boat hire can be arranged to explore the local bays and tavernas.